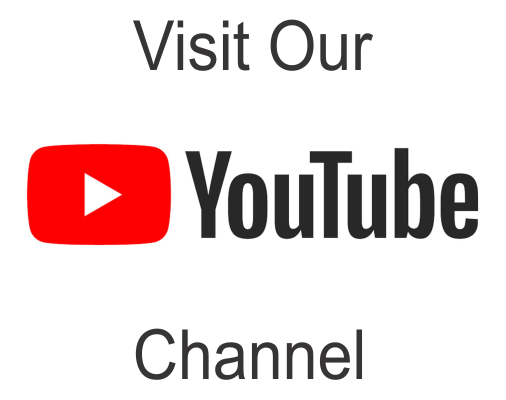 Thermco Product Inc. is not affiliated with the Vaccines For Children Program, Center for Disease Controlor or the American Academy of Pediatrics, and they do not appraise or endorse the products advertised on this website. A measles epidemic in 1989 - 1991, in the United States resulted in tens of thousands of cases of measles and hundreds of deaths. Upon investigation, CDC found that more than half of the children who had measles had not been immunized, even though many of them had seen a health care provider. CDC officials approached NIST in 2009 to investigate storage and temperature monitoring issues that were causing significant losses from discarded and potentially ineffective VFC vaccines. 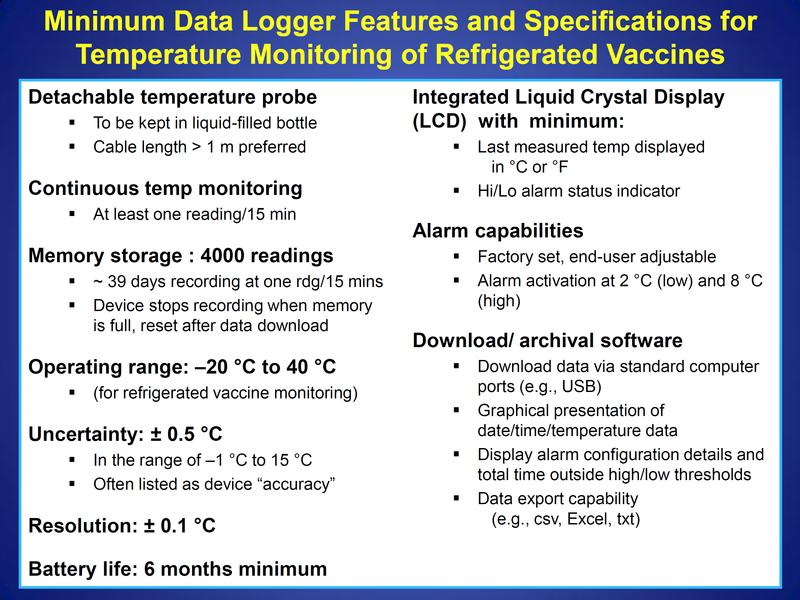 The NIST scientists systematically uncovered key factors causing widespread problems and recommended that the efficacy of stored vaccine is critically dependent on storage and handling practices, including the use of reliable temperature monitoring methods and properly controlled storage systems. Proper vaccine storage and handling practices play a very important role in protecting individuals and communities from vaccine-preventable diseases. Vaccine quality is the shared responsibility of everyone, from the time vaccine is manufactured until it is administered. 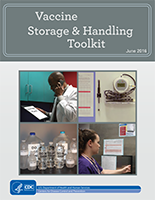 These Storage and Handling Fact Sheets (below) illustrate best practices for both refrigerated and frozen vaccines. Written in plain language, they include assessments to reinforce key points. 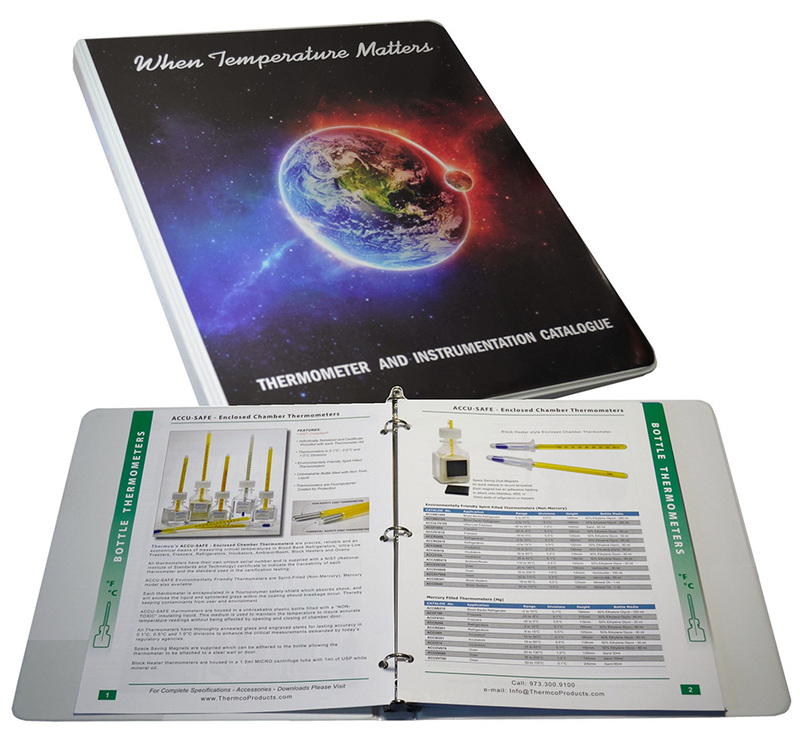 While they are CDC-developed and branded fact sheets, each contains an area where you can insert your agency’s logo.